Even if you’re not a Singtel user, you would have definitely heard the collective wails of agony across the island during Singtel’s day-long broadband service disruption last Saturday. While many who spent the entire day out weren’t as affected as those who preferred to veg out on tv shows and games over the weekend (guilty, as charged), tempers flared as Singtel’s inconclusive updates were dished out over the day. Singtel’s attempt to appease the mob came in waiving data charges for customers tethering from their smartphones, but some Singaporeans decided to find even more creative ways to carry out their Saturdays online – and one of these Singaporeans is popular Mandopop singer JJ Lin. 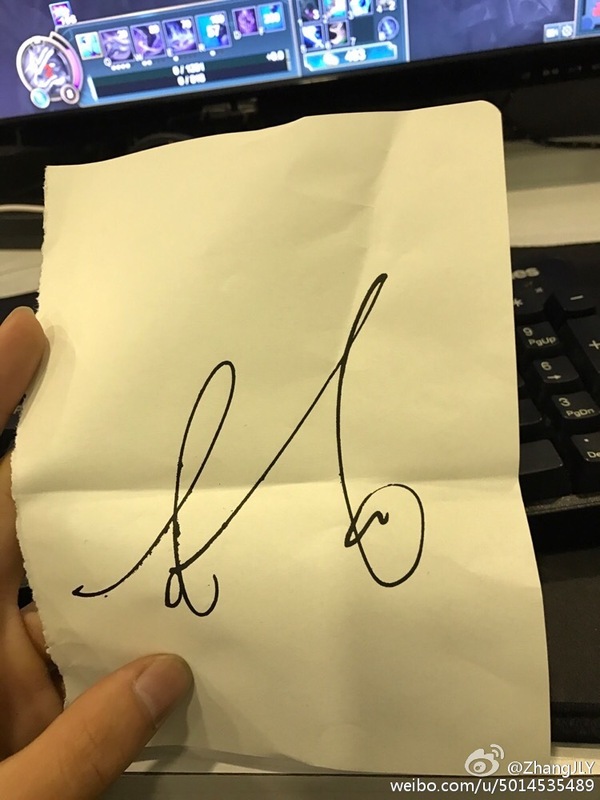 According to a Weibo post, a netizen spotted the singer, who recently returned to Singapore (his career is mostly based in Taiwan), in a local LAN shop playing games – with some even hazarding a guess that he had to resort to appearing in such a public place due to the broadband disruption. From the photos, netizens who saw the post guessed that it was taken at the OASIS Netcafe located at PoMo. Another netizen, going by username Hokming, also posted his own photos of the star, adding on the detail that Lin was actually “playing DOTA”. He also noted that while fans were waiting outside the toilet for Lin, no one disturbed him while he was playing his games. As Lin was leaving, Hokming said to the singer, “JJ bye bye”, to which, Lin replied “bye bye”. 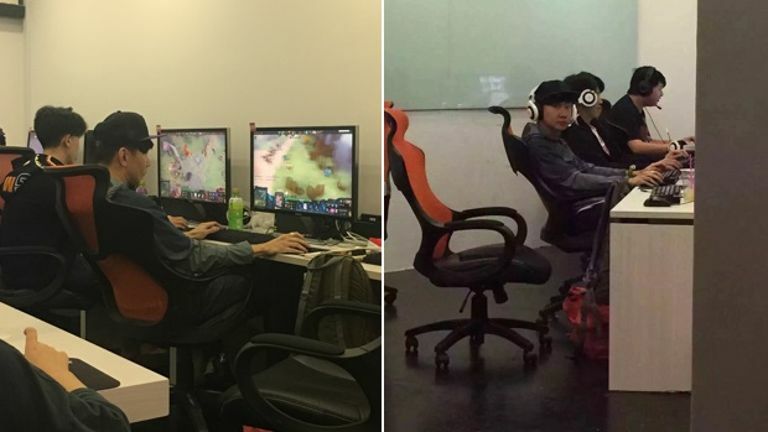 While the actual reason behind Lin choosing to game in a LAN shop is still unknown, we can’t help but think that the sighting revealed one more tidbit on the singer – just like many of us, he too can’t live without his wifi.